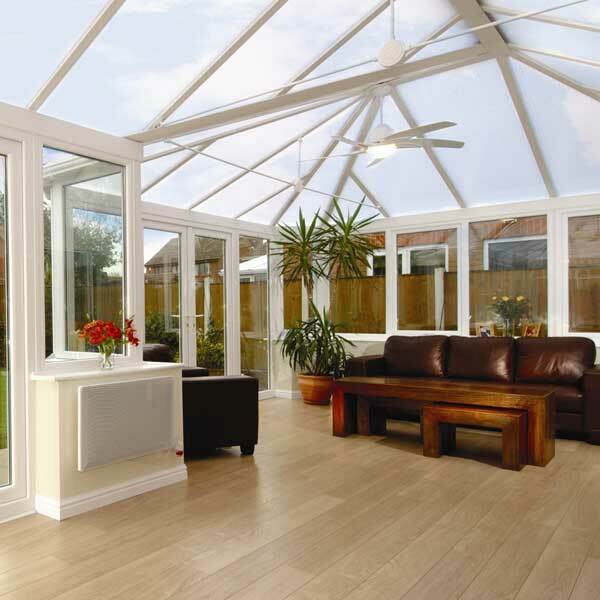 Allow light and warmth into your Lymington or New Forest home with our beautiful hardwood conservatories. Create a room that allows the outside in. Extend your New Forest home with a beautiful timber conservatory. Custom made in workshop, each conservatory to bespoke and can be sprayed to any colour of your choice. 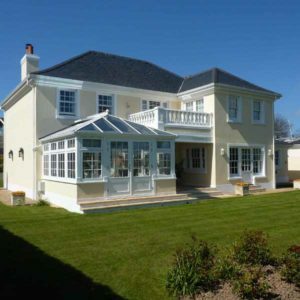 We have built an excellent reputation for supply and installation of solid wood conservatories in Lymington. Our bespoke wooden conservatories are crafted in both traditional and contemporary designs, making them a suitable for a wide range of homes. Each of our beautiful hardwood conservatories, in a natural or painted finish, can be a stunning, light-filled addition to your New Forest or Lymington home. Every element from glass to roof, is uniquely crafted for a bespoke extension. Nothing beats the aesthetic of natural wood and a timber conservatory makes a stunning addition to any style of home. 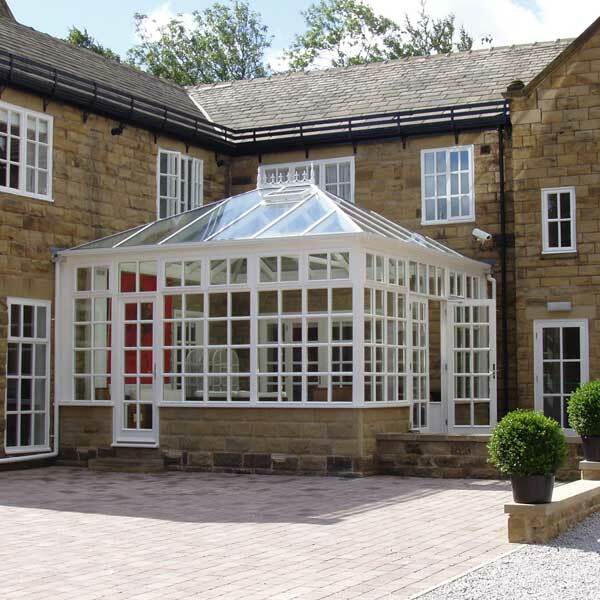 Our wooden conservatories are the perfect choice for listed homes or properties situated within a conservation area. Choose a timber conservatory and create the space you’ve always wanted. Every wooden conservatory is built with home comfort and security in mind, using energy efficient glazing and materials. Transform your New Forest property and make space for a living and dining area, a playroom or office. When designed well, a wooden glazed extension can be a valuable addition to your home, providing comfortable living all year-round. Whether you aspire for more living space, wish to bring more light into your home or simply dream of enjoying your garden all year round, then our timber conservatories are the ideal way to achieve it. Our wooden conservatories are the perfect solution for opening your property, creating more space and adding value to your home and lifestyle. 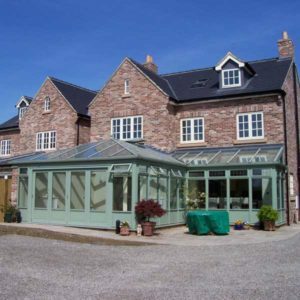 At Forest Edge Home Improvements, we can provide you with a quality conservatory extension. Our wooden conservatories will provide you with a seamless link between home and garden, allowing you to enjoy easy access and a spectacular view to the outside. Mingle with friends, indulge in your hobbies or simply welcome each day in a beautiful, light-filled room. 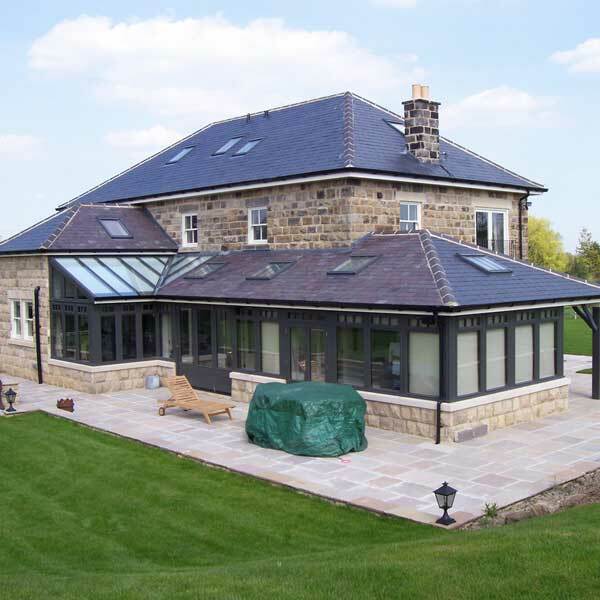 Our hardwood conservatories are built for home and living, ensuring you get the most out of your investment. Traditional joinery skills are combined with modern technology to create beautifully hand-crafted timber frames. All of our timber conservatories are designed with the highest quality materials, with every section precision-engineered for longevity. Choose from a wide range of styles and configurations, creating the perfect addition to your New Forest home. If you are looking for a sophisticated, flexible and full-integrated space, then our wooden conservatories can accommodate a variety of key room types. Whether you are looking for an additional living area, dining room or simply a place to relax, our conservatories will work in harmony with our home’s exterior and adjoining rooms. Adding a conservatory to your home not only gives you extra space required but it also gives you lots of natural light. A practical wooden conservatory will work in even the smallest of areas. Whether you are extending your kitchen or creating a dining room or study, you can transform the space you have to maximum effect. Our hardwood conservatories are available in many designs. This includes classic Victorian and Edwardian inspired designs, as well as contemporary styles such as the Lean-To conservatory. Whichever style you prefer, our conservatories will be designed to make the best use of available space. Our bespoke hardwood conservatories are finished to the highest of standards, making them the perfect addition to any home in Lymington or throughout the New Forest. 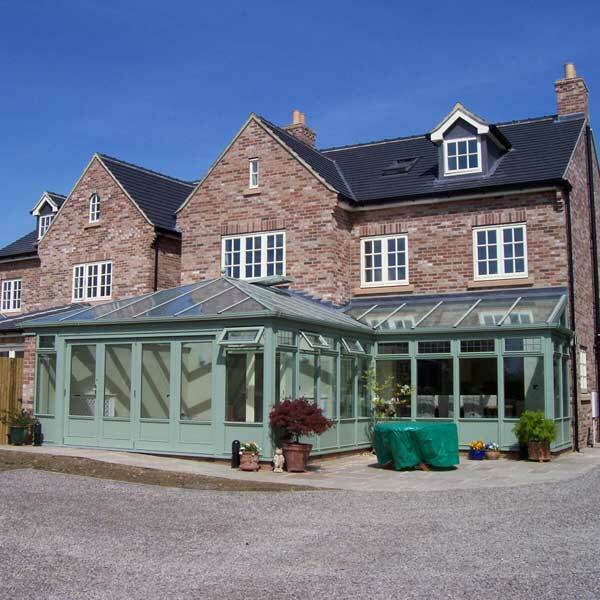 Designed with period properties in mind, our timber conservatories are suitable for use in conservation areas, national parks and on listed buildings. We can help with all aspects of the conservatory build, from initial concept to planning permission. If you are looking for a custom wooden conservatory why not contact one of our experts today.